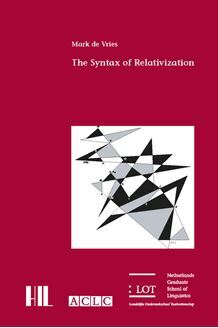 typology of relativization, and its consequences for grammatical theory. phenomena of a more general kind from the perspective of relativization. These are apposition, extraposition and possession. well as a general syntactic readership.